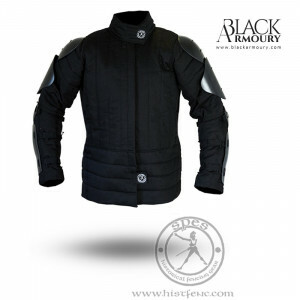 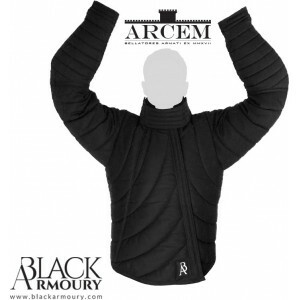 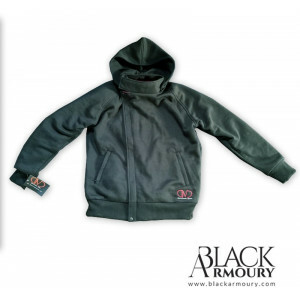 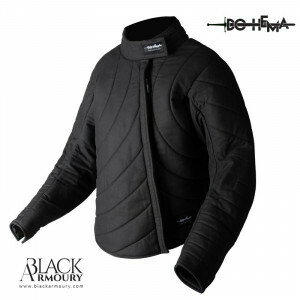 The ARCEM 800N HEMA Jacket is an upgraded version of our well known Black Armoury V1 Jacket. 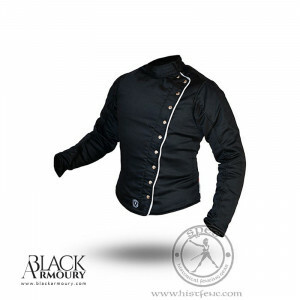 It is here! 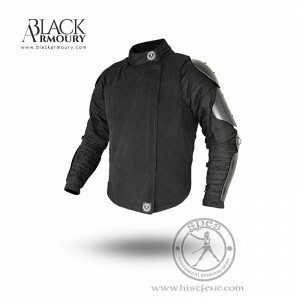 Tested by Team USA at Swordfish 2016... the DMZ Fight Jacket with integrated gorget and hardshell elbows. 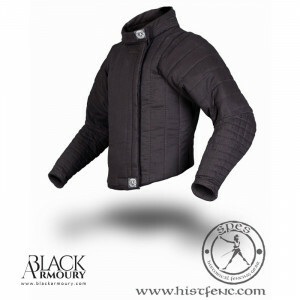 Ideal torso protection for the HEMA practice, suggestions of Axel PETTERSON. 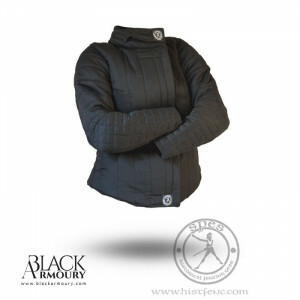 Ideal torso protection made for women for HEMA practice, with suggestions of Axel PETTERSSON. 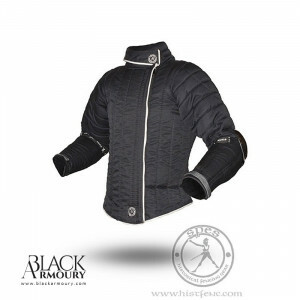 Torso protection inspired from a medieval gambison and designed with the help of Gdansk.